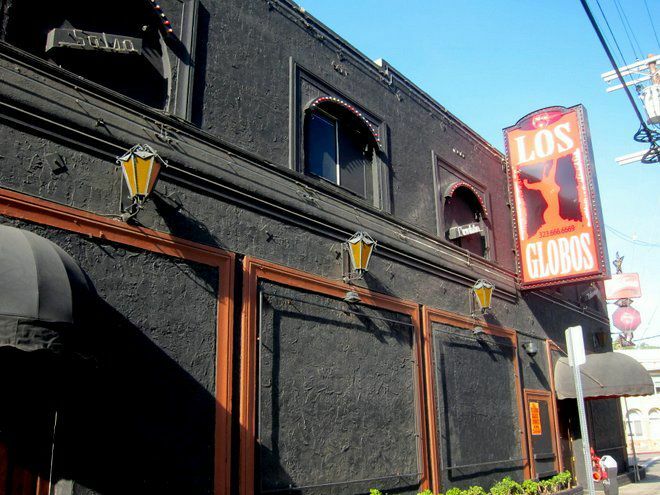 Silver Lake — A patron at the popular Los Globos nightclub on Sunset Boulevard was shot outside the dance spot early Saturday, near closing, police said. The shooting at about 4:10 a.m. stemmed from an argument the victim, a man in his 30s, got into with another club goer inside the venue, said LAPD Sgt. Rudy Alaniz. When the two left, the suspect shot at the victim, who was hit in the thigh. The unidentified man was taken to L.A. County USC Medical Center and is in stable condition, police said. Police are searching for the suspect who took off in a black SUV. Anyone with information is encouraged to call LAPD’s Rampart Division at 213-484-3400. Update on March 7 : The time of the shooting has been updated based on new information and a surveillance video provided by the police.